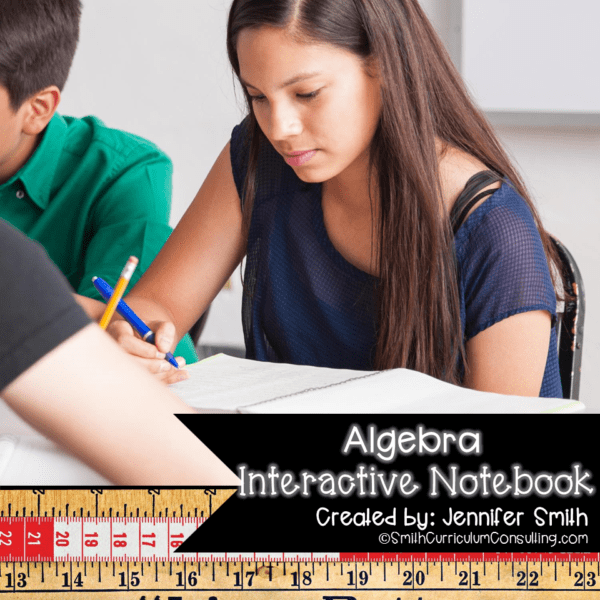 Are you ready to start using an Interactive Notebook with your Algebra 1 classes? 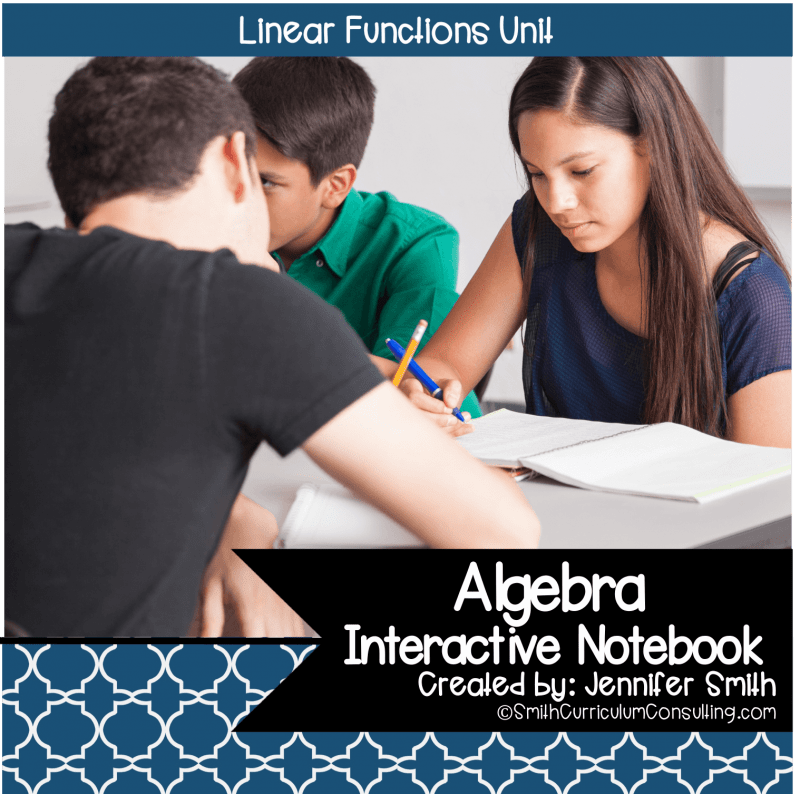 This unit on Linear Functions is the perfect unit to continue working in an Algebra 1 Interactive Notebook. Students will continue to build on prior knowledge to form an understanding of Linear Functions. 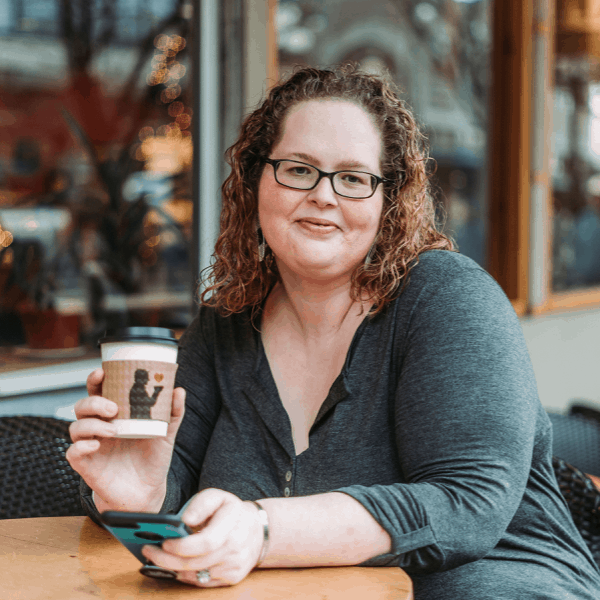 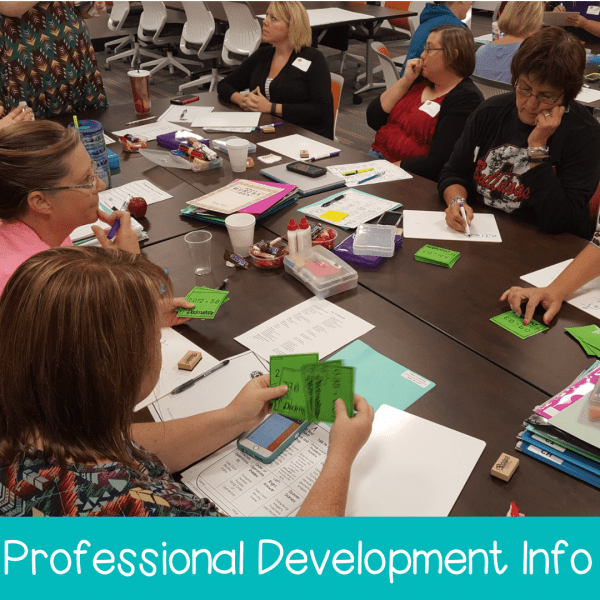 All activities are aligned to standards for Algebra 1 and can be used in a state that has or has not adopted Common Core State Standards (CCSS), Texas Essential Knowledge and Skills (TEKS) or other standards.